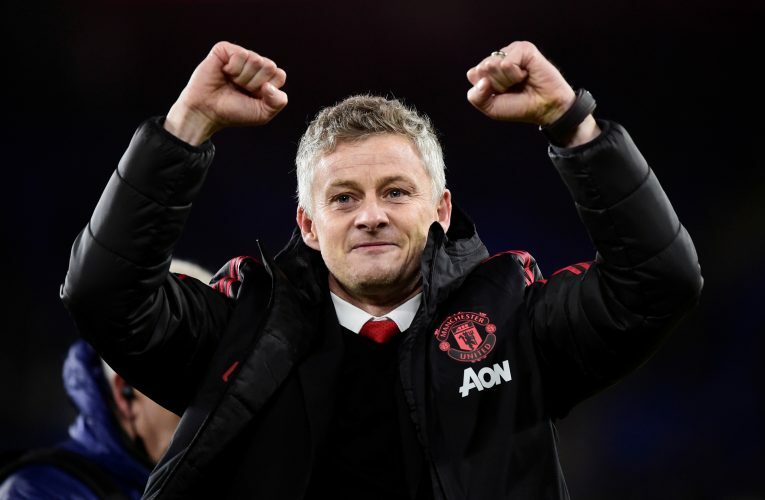 Claudio Ranieri has backed Ole Gunnar Solskjaer to become the permanent manager of Manchester United. Ranieri’s Fulham side is all set to host the Red Devils in Saturday’s Premier League encounter. The Londoners will be vary of the Mancunian giants, who seem to be in good form at the moment. Manchester United are yet to face defeat since the Norwegian tactician took over, and the positive changes brought about by Ole make Ranieri believe that the 45-year-old “deserves” the permanent role at Old Trafford. The former Leicester City boss admitted as much during his pre-match press conference, having stated: “At the moment he (Solskjaer) deserves it. He’s shown all the players are with him. Manchester United’s mentality has changed. Why not? Further addressing United’s unbeaten streak and the prospect of that run ending, Ranieri added: “Why not against us? We must be positive and we have to fight. If we don’t fight and lose, you lose before you play. Ranieri also had his say on Anthony Martial – a player Ranieri bought during his days at the helm of Monaco. The 67-year-old stated: “I signed him for £5m, it was good business. He was fantastic. “I watched him during the Under-21s match against Monaco and was impressed. When the chance came to buy, I said ‘Take this guy because for me he could have a good future’. He came to Manchester and well done to him.